Elementi inclusi (1) Raid Controller, Quick Start User Guide, (1) standard & (1) Low Profile bracket. No SAS Cables are included. 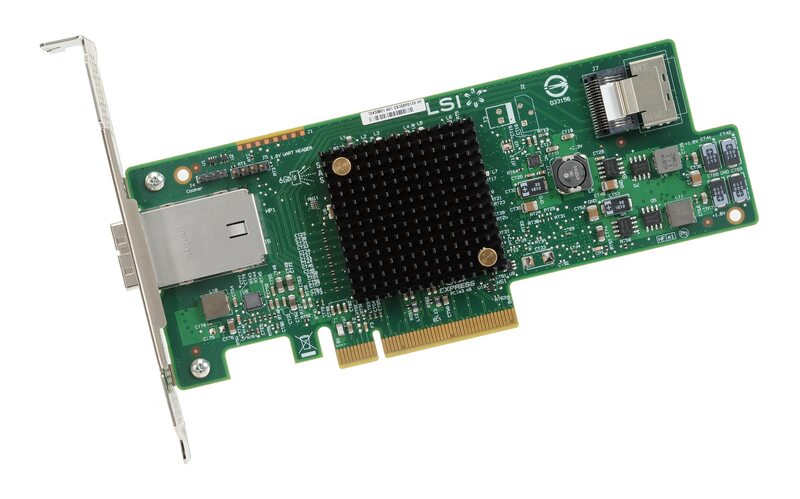 Descrizione 6G Gen3 x8 RAID controller with 4i & 4e Ports, and entry-level HW RAID 0/1/1E/10E and JBOD mode.